Come join us at Me Too! 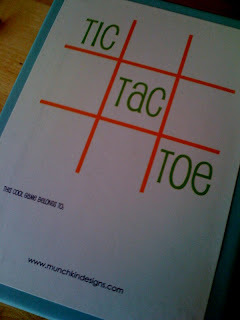 Cafe this Wednesday for a "make your own travel tic tac toe" craft! Classes are at 11:00 and 12:00. We still have a few open slots. Go to http://munchkindesigns.com/collections/kids-summer-craft-activities to sign up for this weeks class as well as the rest of the summer crafts!